The twenty-sixth century. Once considered clandestine, the Spartan-II program has now gone public. Tales of armored super-soldiers fending off thousands of Covenant attacks have become the stuff of legend. 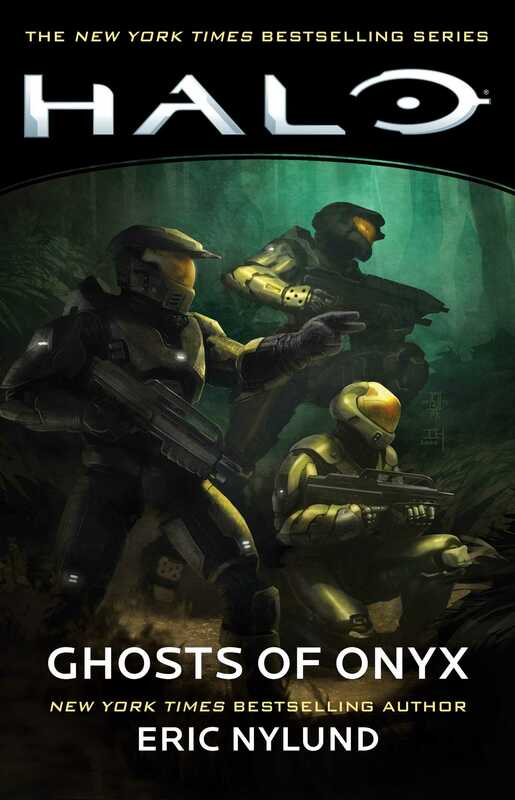 While the Master Chief defends a besieged Earth, and the myriad factions of the Covenant continue their crusade to eliminate humanity, an ultra-secret cell of the Office of Naval Intelligence known as “Section Three” devises a plan to buy the UNSC vital time. It will need hundreds of willing soldiers, though—and one more Spartan—to get the job done.